Windows Presentation Foundation is Microsoft's newest API for creating Windows applications. It gives the programmer the ability to produce dazzling, graphics–rich programs easily without having to delve into the messy details of the graphics subsystem. To use this power, however, the programmer must learn new concepts for laying out pages and displaying graphics. 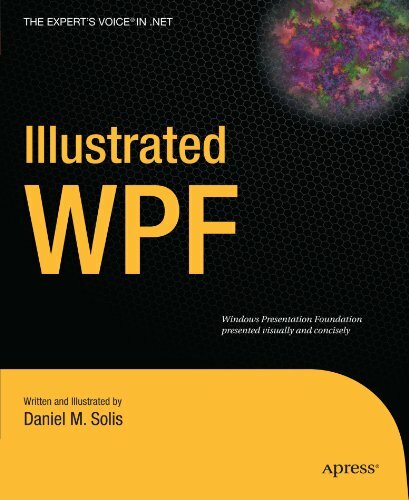 Illustrated WPF presents these concepts clearly and visually—making them easier to understand and retain.